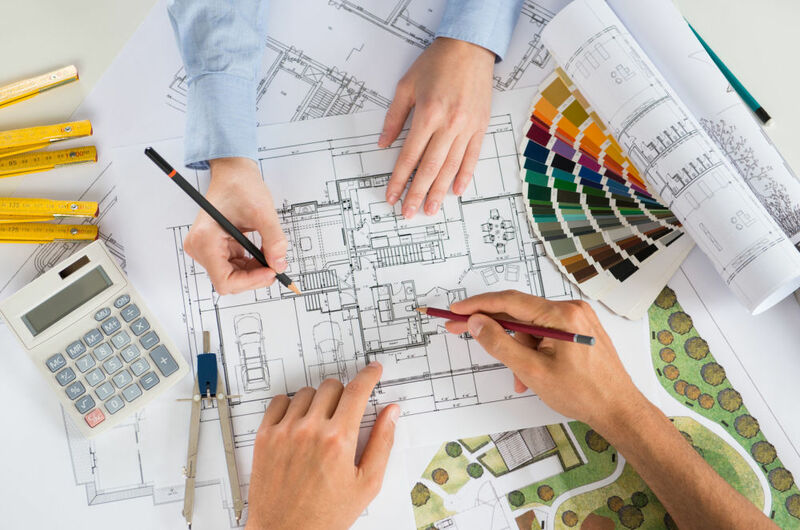 Most real estate investors have so many things on their plate, they don't have time to figure out the best design for their buy fix and flip projects. However, they often go it alone, struggling with the complexity of interior architecture and vast selection of home interior products and materials. 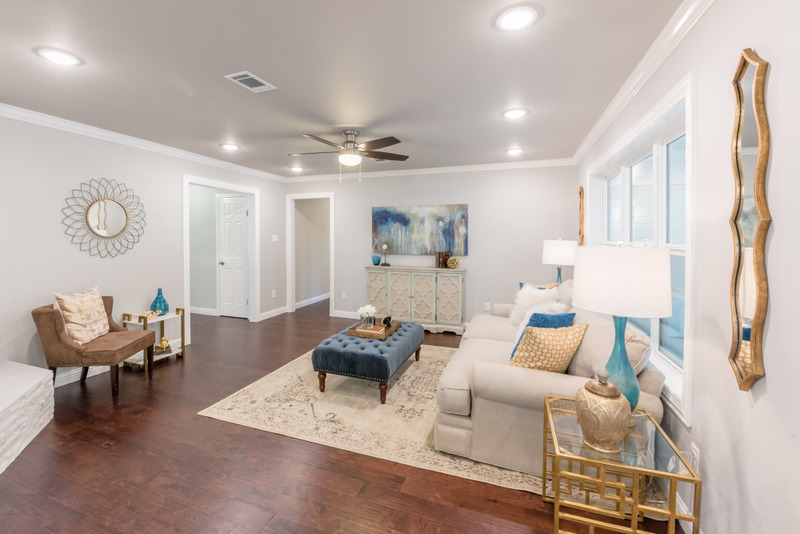 They often make major mistakes with the interior floor plan or purchase things they later regret or that don't make the property stand out and sell on the market. That is why Pillars of Silver makes it easy with the following design packages. Are you tired of your properties looking like all the other investor rehabs? Fear not, we have you covered! Complete color consultation – includes discussion of your color needs in your space. A PDF color report with specific paint names & numbers will also be included. Complete Room Style Board – includes a phone or skype discussion of your desires for your space. A complete style board (PDF) will be provided along with specifications & shopping lists and links to products for ease of ordering. This may include; paint color, countertop materials, tile selections, flooring, lighting & plumbing fixtures. All documents will be provided in digital format. Investor will be responsible for purchasing and placement of the specified items. ​Onsite visits and additional design hours available, pricing upon request. DON'T BUY YOUR CABINETS UNTIL YOU CALL ME! Let Pillars of Silver help you create a kitchen layout that will be a sure sell! Everyone knows the kitchen is the heart of the home and investors know that kitchens and bathrooms sell houses. So be sure to have Pillars of Silver design your kitchen today! With more than 20 years’ experience in kitchen and bathroom design, Christine Heartsill will be able to create a space worthy to be called the “heart of the home”. This basic package is for a standard L-shaped kitchen. Your final package price will be determined at the time of the initial consultation. DON'T MOVE ANY TOILETS UNTIL YOU CALL ME! Pillars of Silver designs bathrooms that sell! 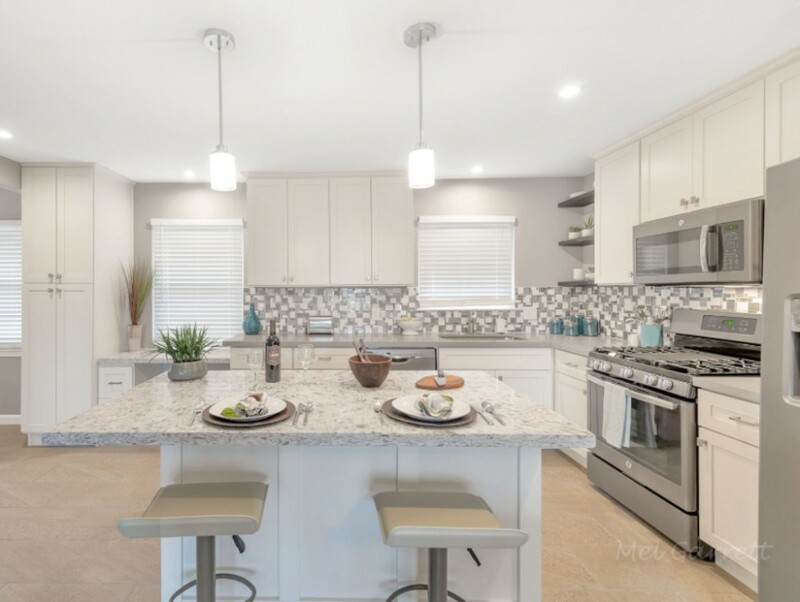 If you need to maximize and modernize your rehab project, look no further than Pillars of Silver to design a space sure to sell to discerning buyers. We will start with a clean room and turn it into a beautiful space that no buyer will be able to say no to. Extra time can be purchased at Pillar of Silver hourly rate in addition to the initial fee. The work day of a Real Estate investor is packed full of tasks and duties. You don't have time to pick out all your fixture and materials, order them from suppliers, run to your job sites and track your contractors work to ensure final project is done to your specifications. Let Pillars of Silver do that for you. 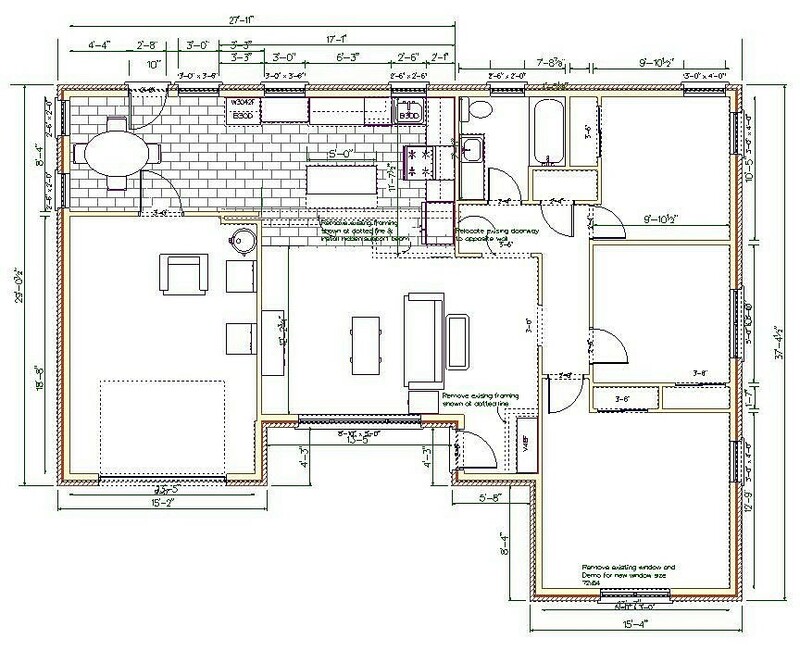 A complete materials and fixtures style board (PDF) will be provided along with specifications & shopping lists. This may include; paint colors, countertop materials, tile selections, flooring, and lighting & plumbing fixtures. Weekly onsite visits to ensure contractors and subcontractors work being done to specifications. Weekly reports to investor via email and phone call when necessary. All final work will be performed by investor selected contractor/s Pillars of Silver will communicate investor's needs and specifications with contractors when necessary. Although Pillars of Silver is not responsible for craftsmanship and quality of work, we will work hard to ensure the quality at all times.